In need of a Provider? 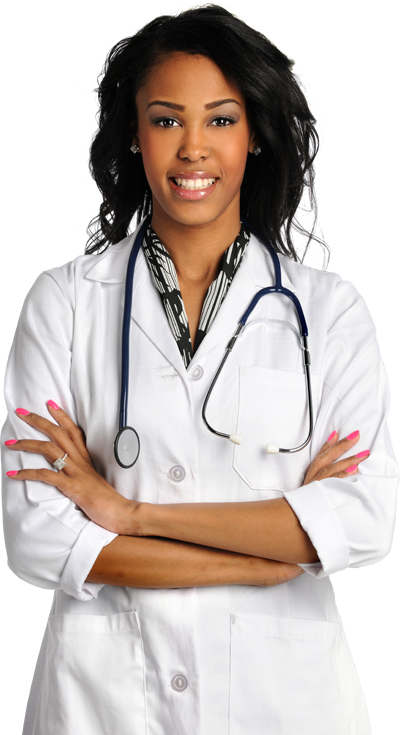 We specialize in permanent advanced practice recruitment, nationwide, across all specialties, on a contingency basis. You have enough on your plate! Let us work on finding you quality providers. Seasoned Recruiters Specialized in Advanced Practice Recruitment working to fill your vacancies. We understand the importance of filling your vacancy's quickly so you can restore and increase billing revenue. There is no financial obligation to your organization unless you choose to hire one of our candidates. We take your time seriousley and only present candidates who are a great match. We work with our candidates to help ensure they have a smooth relocation experience from licensure to relocaton. You'll have the entire Advanced Practice team working dilligently to find you great candidates. Call us and get connected with one of our experienced recruiters in our Advanced Practice department at 305-445-6265.